Presidents Day will be here before we know it. I always love playing a little trivia with my kiddos! 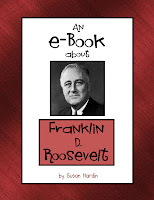 I will read to them from a book of funny historical trivia, including facts about several past Presidents. 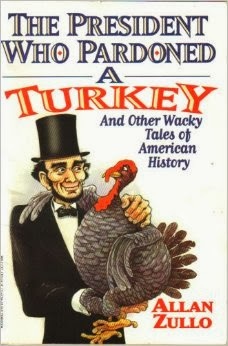 The title of this book is The President Who Pardoned a Turkey. 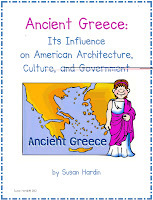 Click on the title or the image to get your copy from Amazon. Since Lincoln and Washington have birthdays in February, we discuss what life would be like today without their contributions. 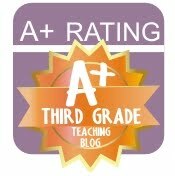 It really gets my kiddos to thinking. "Say Yay to President's Day". 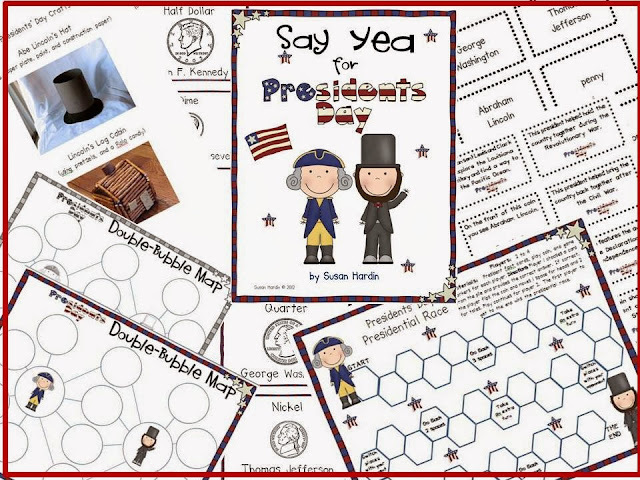 a non-fiction article on Presidents Lincoln and Washington, and a double bubble graphic organizer to compare and contrast the two presidents. 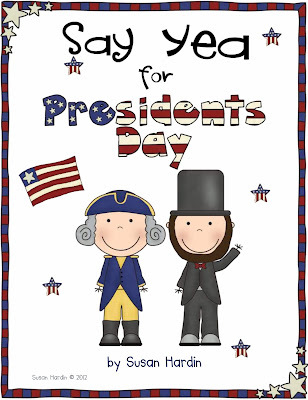 The game cards have fun trivia facts on several popular presidents to be used in the board game "President's Day Presidential Race". Of course my kiddos say the game is the best part! Here is a more detailed preview. they are interested to see the faces of FDR and Kennedy on coins as well. Click on the image below to grab your FREE copy of Presidents Day Coin Charts. Enjoy, and have a great President's Day! Thanks Susan! Wonderful book recommendation. I have not heard of that one! Smiles and stop by anytime! Sure! 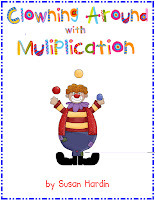 This is one of those books, I've just had a long time in my classroom library. Not until I reorganized it a couple of years back, did I know I even had it. LOL Thanks for stopping by! 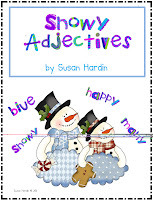 Your kiddos will love playing this matching game as they learn the multiple meanings of many different words included in this packet. According to Lucy Calkins, reading needs to be a "richly social activity". 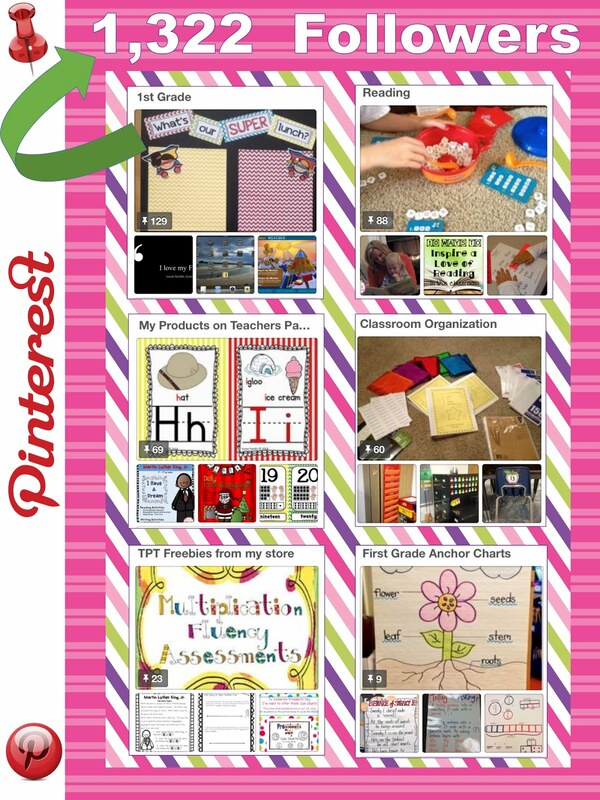 These response cards provides responsible talk stems as students enjoy reading together. 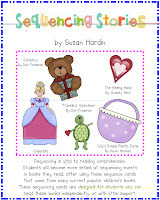 This packet includes 5 sets of sequencing story cards that go along with some all-time favorite children's books you probably have on your classroom shelf. 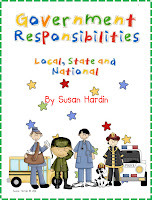 Your kiddos will love this unit with its fun approach to learning about government services at the local, state and national levels. 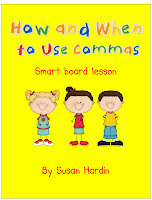 This SmartBoard lesson will teach your students 7 rules to help them know how and when to use commas. 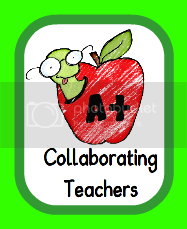 Both instructional slides and practice slides are included, using infinite cloning commas and tabs to reveal hidden answers. New Year Resolutions for 2014! Reading and Responding to Text! 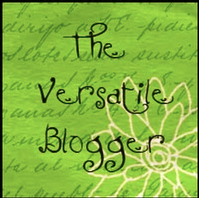 I have written this unit so that you will have everything you need to teach a complete unit on verbs. 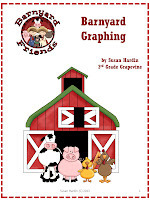 Line Plot Graphing: This product includes 5 different line plots. 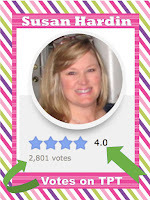 Teach your kiddos how to read data presented in line plot graphs. 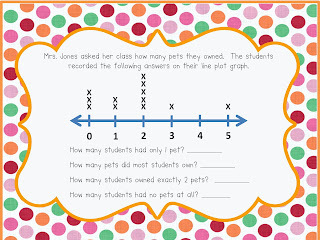 Included is a teaching slide meant for smartboard viewing, and 4 line plot task cards for center work. Answer keys are included. 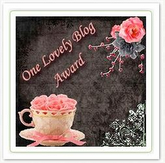 Visit my blog for more product infomation and teaching ideas. 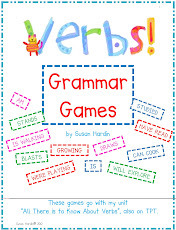 These games complement my other product All There is to Know About Verbs, but is can be used alone. 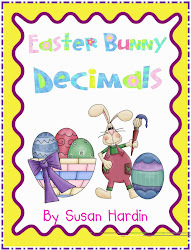 *I have Who has decimal game (standard form and word form)- 21 cards, *30 Decimal cards for ordering on an imaginary numberline on your classroom's floor, as well as for matching and other games, *Card sets that show decimal values in a place value model picture, on a numberline, as well as in standard form - 85 cards, and more. 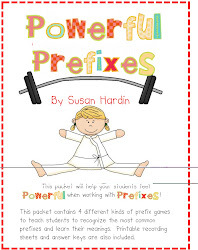 This packet contains 4 different kinds of prefix games to teach students to recognize the most common prefixes and learn their meanings. 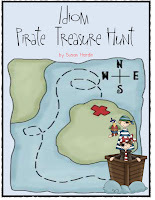 Printable recording sheets and answer keys are also included. 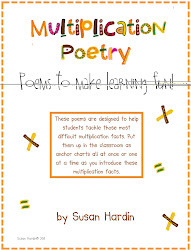 These attractive and catchy poems helped my students learn those multiplication stumpers, and I bet they'll work for you too.This packet contains 9 memorable poems for 9 of them most difficult "multiplication stumpers", and illustrations with arrays to match. 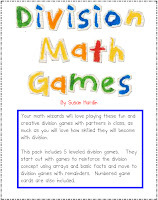 This pack includes 5 leveled division games. They start out with games to reinforce the division concept using arrays and basic facts and move to division games with remainders. Numbered game cards are also included.